Its been a couple months since I last reviewed a book for the CSFF Blog Tour, so I am excited to be back this month with the featured book The Ale Boy’s Feast by Jeffrey Overstreet. I knew this book was the fourth and last book in the series before I even began reading it. But I had heard so many good things about the Auralia’s Thread series that I wanted to jump at the chance to review this book. So here we go! Quick overview: Auralia is a young woman who brings color into a world where color is forbidden. It is her free spirit and artistry that awakens people to beauty. The four books in this series cover the changes that go on in the world due to Auralia entering it. So how would I describe The Ale Boy’s Feast? Let me use a food analogy. This is not your “eat a pint of ice cream and watch your favorite reruns on TV while sitting on the couch in an old pair of sweats” kind of book. I have those kinds of books. They line my shelf and when I need something to read, I grab those old friends. Instead, The Ale Boy’s Feast is like going to an amazing gourmet restaurant. The food is like nothing you have ever tasted. The ambience of the restaurant is candlelight and soft music. You are wearing that dress that you only take out once a year. You spent hours on your hair, face, body, and now you are sitting across from that one person you love more than any other. It is a night you will always remember. Same with The Ale Boy’s Feast. The writing is so poetic, so flowing with sound and smell and color that you feel like you are savoring a bite of the most luscious cheesecake. 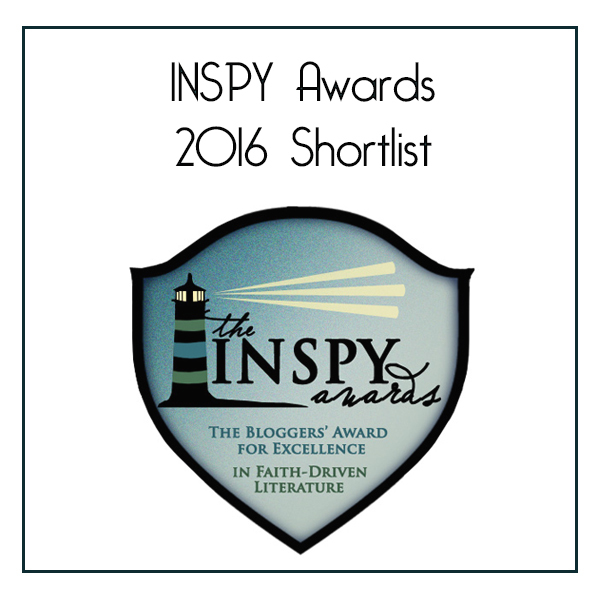 There were times I found myself confused by the story, but then the beauty of the story and words drew me in again. I was never able to really connect with any of the characters or find myself deeply entrenched in the plot. Usually that would turn me off from a book. But like I said above, the writing itself is so captivating it keeps you in the story. It’s a book I would probably read only once (just like I rarely go to an extravagant restaurant), but the experience will stay with me long afterward. 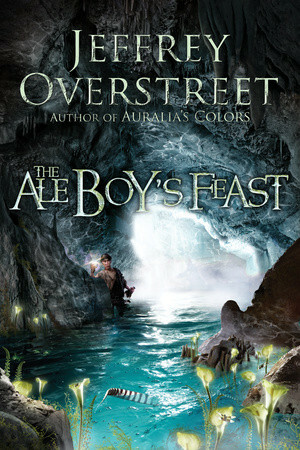 I highly recommend The Ale Boy’s Feast with two thoughts: 1) Start with the first book, Auralia’s Colors. 2) I would say this series is only for teens and adults due to some dark plots and themes (not immoral, just dark in its content).